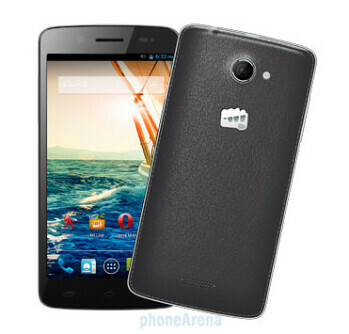 The Micromax Canvas Elanza 2 is a powerful Android 4.3-driven phone with a 5" display. 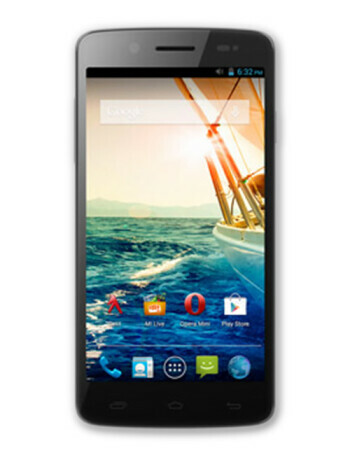 It is powered by a 1.2 GHz Quad core processor, coupled with 1 GB RAM and 4 GB ROM. 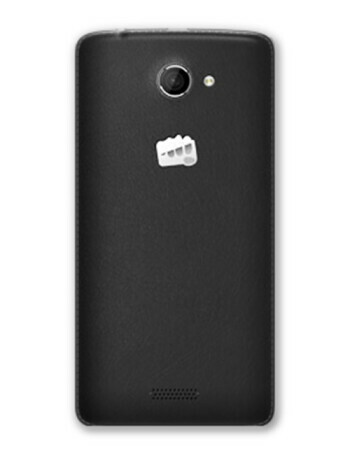 Storage is further expandable by a microSD card slot and two cams are on board - 8 MP main one and a 2 MP front-facing shooter for video chat.